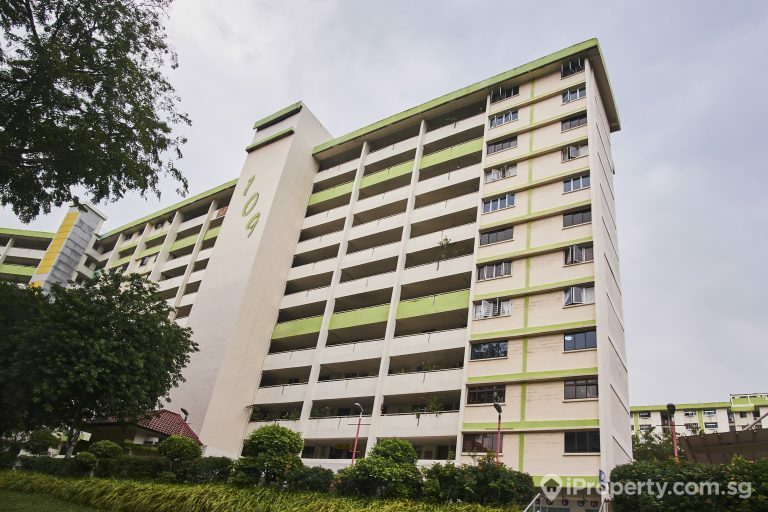 Uncertainty about the future of older resale HDB flats with few years left on their lease took over last year as flat owners and buyers struggled with the long-term prospects of their homes. While some may be concerned about the ‘investment’ potential of their public housing, many were just concerned if they are putting in more money than they should be. The government’s recent moves, however, indicate that they are making attempts to allay some of these fears. 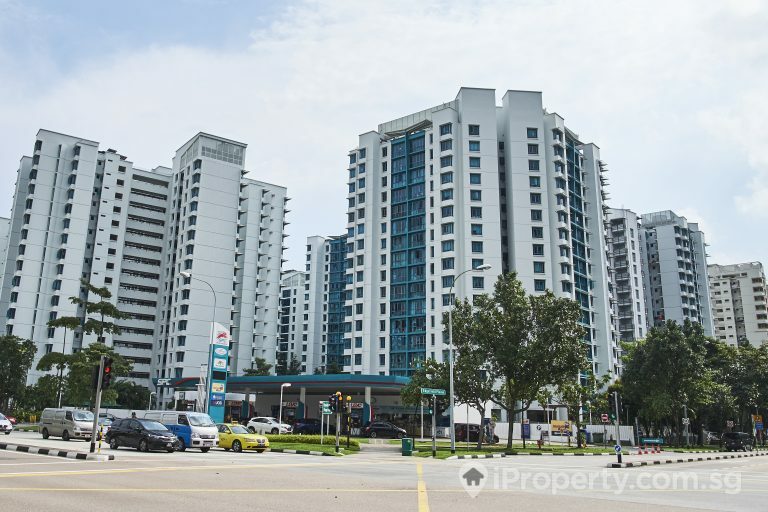 The authorities have lined up 3 initiatives to help owners of older resale flats – The HIP (Home Improvement Programme), HIP II and VERS (Voluntary Early Redevelopment Scheme). See more: How well-versed will VERS be? In the open resale market, analysts are expecting demand for resale HDB flats to have a more positive showing this year. 2018 ended with 23,099 resale transactions, a 6-year high. While there was a decline of 0.9% in the HDB resale price index, the slide was lower than 2017’s 1.5%. The demand for HDB resale flats is expected to maintain level this year with a sales volume of between 22,000 to 24,000. HDB resale prices are however expected to fall 1% to 2% this year. 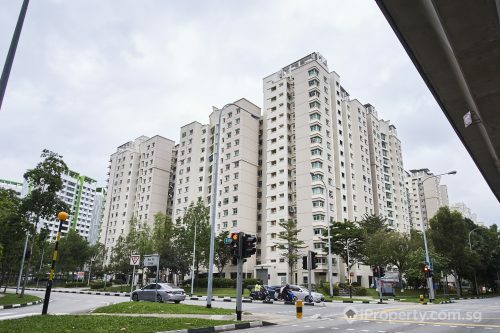 However, there will be an increased supply of resale flats entering the market as a bumper supply of new build-to-order (BTO) flats reaching their 5-year minimum occupation period (MOP) enter the market. About 27,000 BTO flats and 3,500 Design, Build and Sell Scheme (DBSS) flats may reach their MOP this year. This may put the ball in the buyers’ court as the number of options increase. On the other hand, this may also mean there will be a new pool of HDB upgraders who may be looking for private properties or larger resale flats within the HDB market. 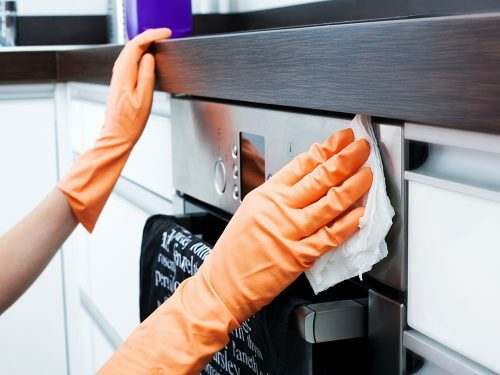 In the past, resale HDB flat sales and rental volume have been directly proportionate to the number of flats reaching their MOP. That said, the pickup in buying interest and transactions may be specific to estates where more units becoming available. HDB estates such as Sengkang, Punggol, Hougang, Pasir Ris and Tampines may benefit from this effect. In Sengkang and Punggol, more than 10,000 BTO HDB flats will reach MOP; and in Tampines and Pasir Ris, 3,000 new BTO flats will also reach MOP this year. The latter 2 are mature estates where buying interests have always been high, with many amenities and educational institutions already in its midst. 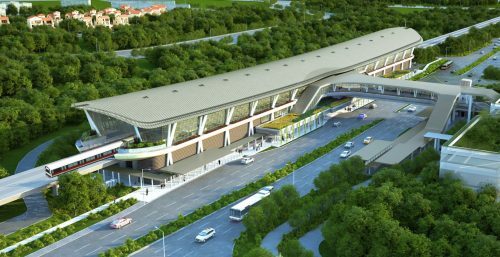 New transport options such as the Downtown Line, the upcoming Thomson-East Coast Line and in future the Cross Island Line, the area will be well-connected by train. The relatively new townships of Sengkang and Punggol have not put buyers off with its non-mature estate status. On the contract, these 2 towns were the only non-mature estates to have recorded positive price growth for their four- and five-room flats last year. 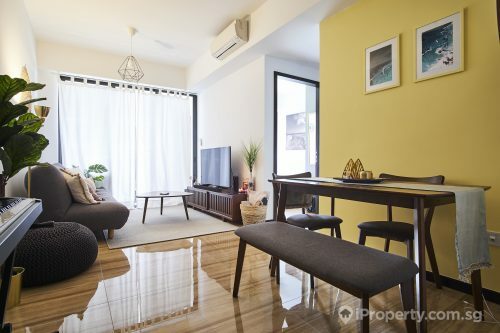 Both towns are known for their landscaping and greenery and with the government’s push for the region to become the next enterprise district outside of Singapore’s CBD (Central Business District), sales and rental demand only look set to rise.